China Glass 2019 is organized by the Chinese Ceramic Society and contracted by Beijing Zhonggui Exhibition Co., Ltd., and will be the biggest event of the global glass industry in 2019. 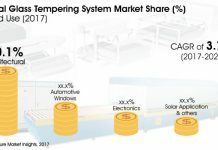 This exhibition attracts nearly 1000 glass industrial manufacturers and more than 40000 buyers to its eight exhibition halls and over 100,000m2 of exhibition area. 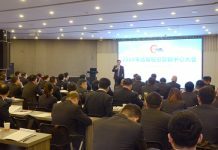 A great number of exhibitors have already applied for booths since the preparatory work of China Glass 2019 started, and there are about 830 exhibitors already confirmed. These include around 610 local companies and 220 foreign manufacturers. Big brand manufacturers from home and abroad will showcase at this event. 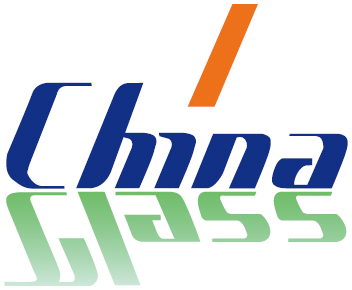 There will be a Nigerian flat glass manufacturer making its first appearance at China Glass 2019 and nearly 30 glass manufacturers from countries included in the One Belt and One Road project in the international exhibition area.